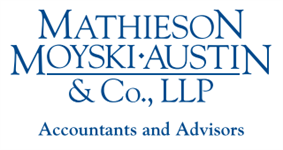 Much of the work we do at Mathieson, Moyski, Austin & Co., LLP is for individuals and families who need tax planning and preparation in order to file annual state and federal income taxes. Our staff is engaged in continual professional development throughout the year to understand current tax laws and the implications of how those laws affect your tax planning. 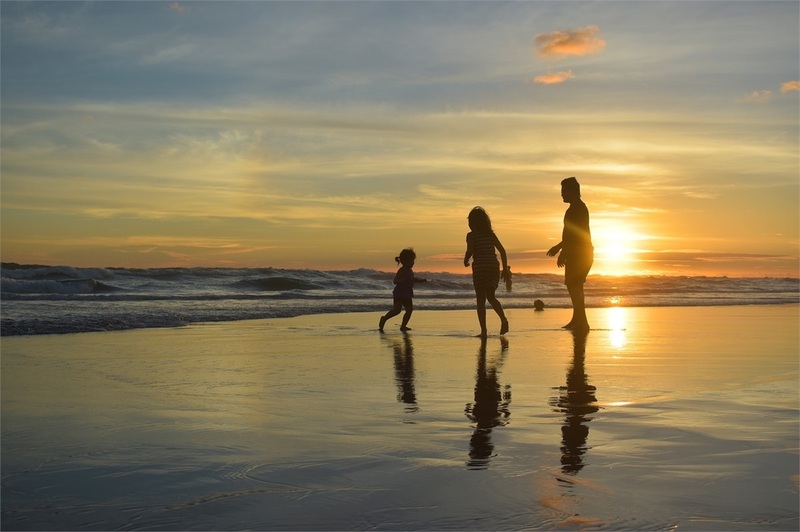 We help you anticipate how changes like marriage, the expansion of your family, a change in jobs or the effects of death or divorce can change your tax picture, and we help you respond to those changes. We will guide you in identifying opportunities for reducing your tax burden and look for ways to help you plan for your financial future. We also assist with estate and trust tax planning and preparation. Effective estate and gift planning are essential to the orderly transfer of assets to your beneficiaries. Working with you and, if appropriate, your estate planning attorney, we can help you create a plan that will ensure the optimal transition of the legacy you have worked so hard to create. Tax planning and estate planning are integral elements of financial planning. We offer financial planning services to help you prepare for the future, whether that is funding a child’s college education, building wealth or planning for retirement. We also have excellent resources for you if you need referrals to other professional service providers − attorneys, bankers, mortgage lenders and specialty financial service providers. Our goal is to make sure you have all the resources you need to make financial decisions that support you and your family.